This practical guide explains, for the benefit of tax collection professionals, how to detect unrecorded cash transactions. Most developing countries have largely cash-based economies, where it can be both easy and safe to conceal many transactions from the authorities. The size of the resulting 'informal economy' can rival or even exceed that of the formal economy. 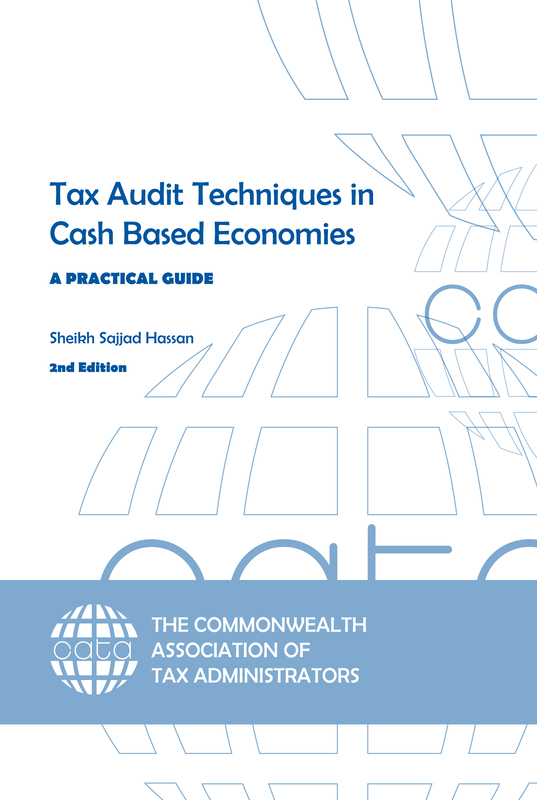 Even in developed countries cash transactions are often used to evade tax, thus the guide is of use to professionals worldwide. This second edition has been comprehensively updated, and included new material on brokers, estate agents, and expanded sections on importers, exporters, wholesalers, transport businesses and insurance companies. The plentiful case studies will allow tax auditors and inspectors to see the application of the guidelines in practice and adapt the techniques to their own circumstances. Sheikh Sajjad Hassan is a former Chairman of the Central Board of Revenue of the Pakistan Tax Service. Mr Hassan is now a leading practising consultant in taxation laws.